My list of Upcoming Albums is being constantly updated. Check it out to see what's slated for release coming months. 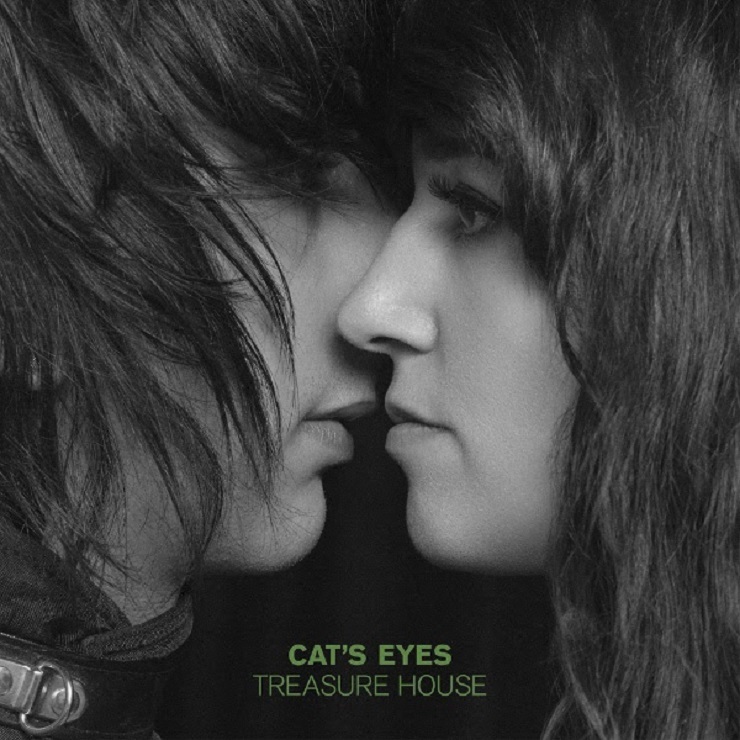 This week, the duo Cat's Eyes announced their sophomore album, Treasure House. The band is made up Faris Badwan, vocalist for the English band The Horrors, and Canadian soprano and composer Rachel Zeffira. Inspired by 1960s girl grounds, the band formed in 2011 and released their self-titled debut the same year. Not much was heard from the project until 2015, though both released albums in the interim. In 2015, they got back together to record the soundtrack for The Duke of Burgundy. 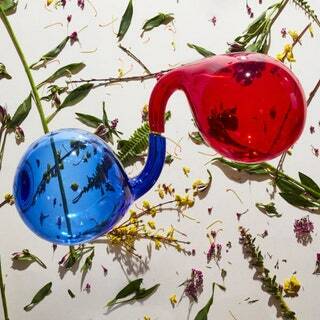 Their new album is promised to be different from past releases, with a pop/psychedelic sound. The announcement came with a new single, "Chameleon Queen," and accompanying video. Treasure House is set to be released June 3.